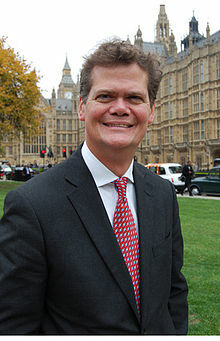 We are meeting with Stephen Lloyd MP tomorrow, 12 November, to discuss his work on hearing screening. Stephen published a joint report with a number of third sector organisations earlier in the year entitled “Hearing Screening for Life”. The report recommended the introduction of a national hearing screening programme for people aged 65. People often delay seeking help when they notice the signs of hearing loss, which reduces their ability to benefit from hearing aids. Introducing a hearing screening programme at 65 will enable people to find out if they have a hearing loss and will help them to derive maximum benefit from using hearing aids. We look forward to meeting Stephen and discussing how we might collaborate with him on his future work in this area.